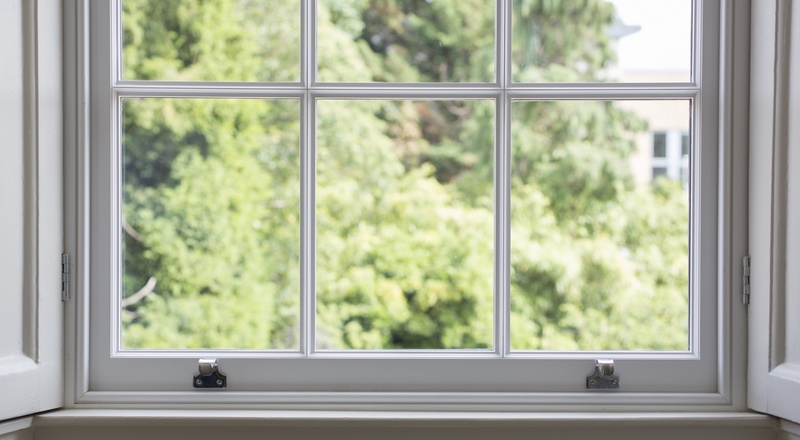 Replacement sashes with new double-glazed sashes will have your wooden sash windows performing like their modern counterparts while conveniently retaining the original box frame. 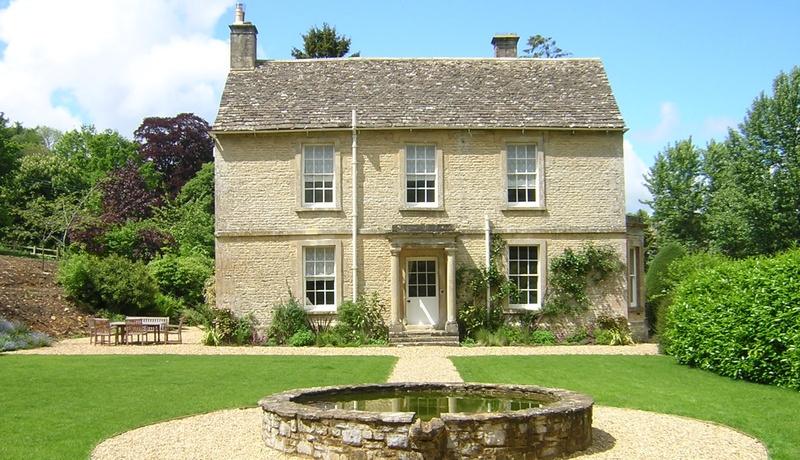 Experience and attention to detail ensure that our sashes will enrich the character of any property and extend the lifespan of the complete window. Original box frames are overhauled to accommodate new sashes which are styled to exactly replicate the originals. 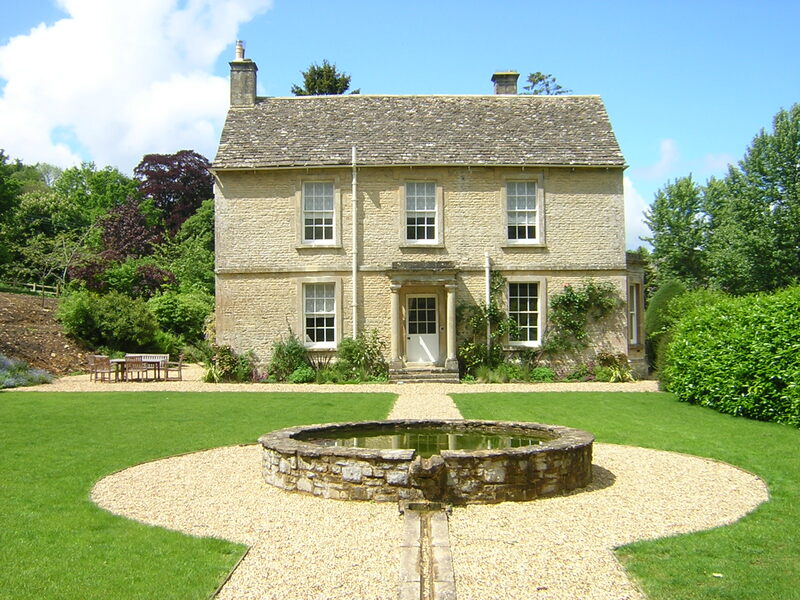 Professional installation is crucial to the success of new sashes so we carry out a full overhaul of the box; we replace sash cords, rebalance weights and install high performance draught proofing insulation. 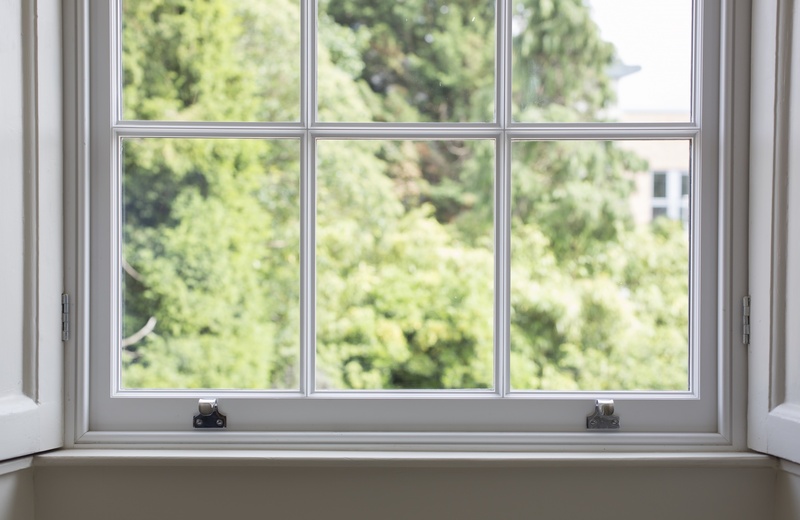 Our fitters will carry out any repairs needed to the sash window frame or sill, leaving your sash window looking and performing like a completely new box. As standard the inner pane of our double glazed units will reflect heat back into the room and we offer a range of glass options for the outer pane of the double glazed unit. If you have a specific need not listed speak to us to see how we can help. 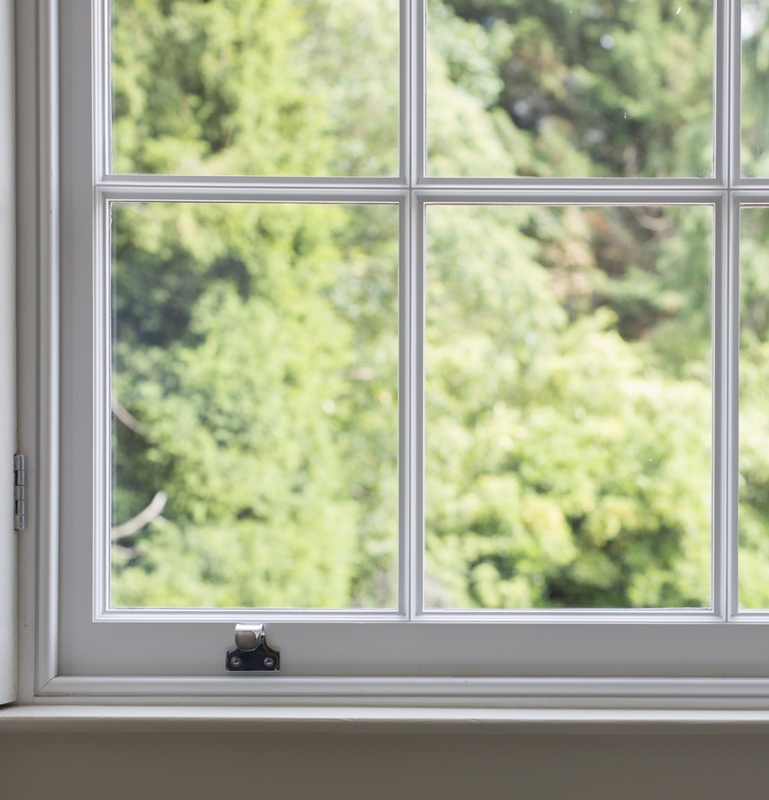 All our Box Sash Windows are bespoke and made specifically for you so call us on 01753 415 753 to see how we can tailor our windows to suit your needs.